°C/°F switchable ranges of -40 to 392°F (-40 to 200°C). MAX/MIN recall of high and low temperatures. Data Hold and Auto power Off features. 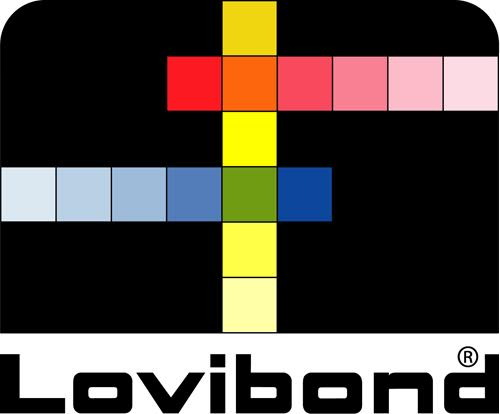 Digital display with 0.1° resolution. Complete with one LR44 button battery and protective cover. 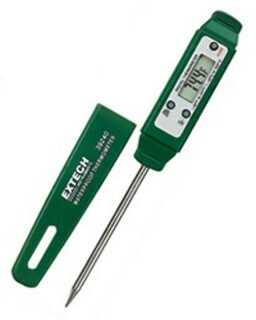 The EXTECH 39240 Pocket Stick Thermometer is a digital device with capability of displaying temperature readings in °C or °F.